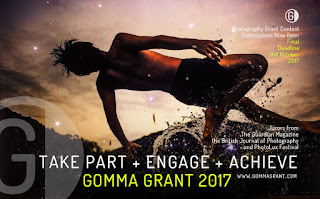 Gomma Grant is open to everyone. Any medium, black & white or colour, analogue or digital. What we are looking for is consistency, personality and courage. Photographers that have been recognized through the Gomma Grant are known to have evolved their career to a higher level, both professionally and artistically. 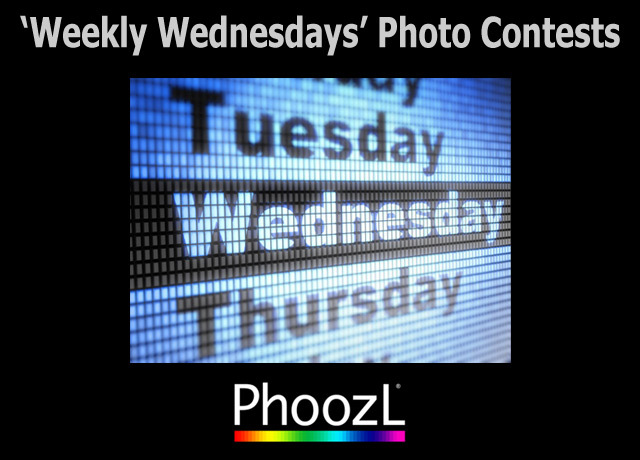 An ongoing series of photo contests that will motivate and challenge you. 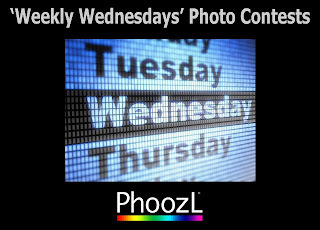 6 winners selected per contest. Changing themes, guest judges… Add to your calendar! Each year, Can Serrat offers a limited number of grants to visual artists and writers. Selected artists are invited for a two-months residency program at Can Serrat, including accommodation, workshop space, and food (the grant does not include travel costs).